Kids’ clubs at hotels and resorts are great. 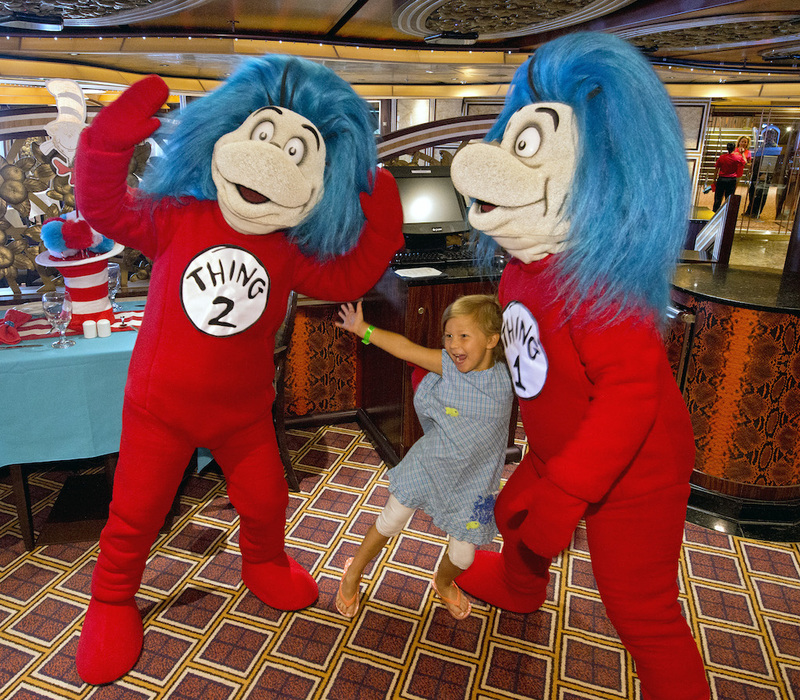 But did you know that your little ones can enjoy the same kind of fun and activity even while you’re cruising at sea? 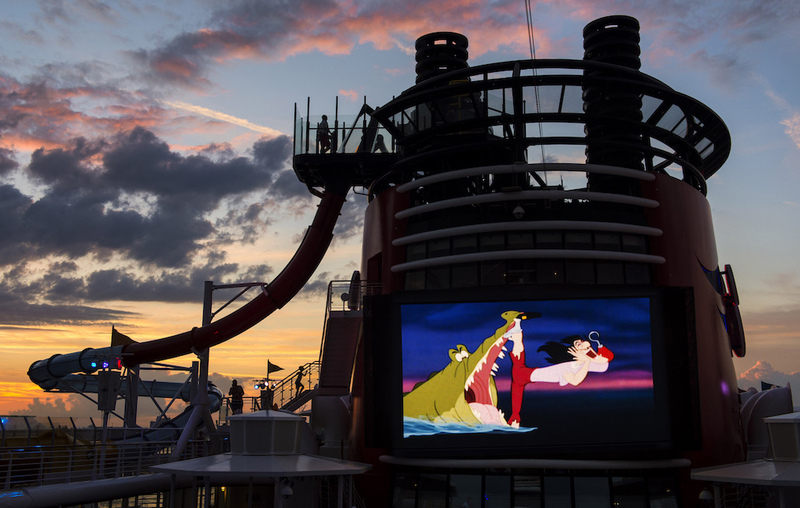 Cruise liners are like floating family resorts that combine the best of all worlds, vacation-wise. They are all-inclusive holidays with fun and variety for all ages. Since food and beverage included in the sailing price, all you have to think about is the kind of fun that you and the kids want to have. 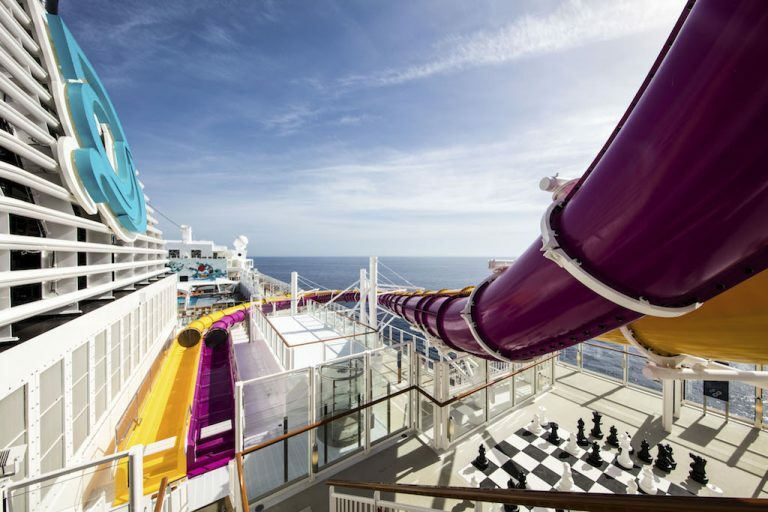 And these days, with bigger and faster liners and ever more impressive activity line-ups — skydiving, deep sea submersible experiences, ice-skating, rock-climbing, and even scientific exploration for kids for example — there’s really no excuse not to go on a cruise with the kids. 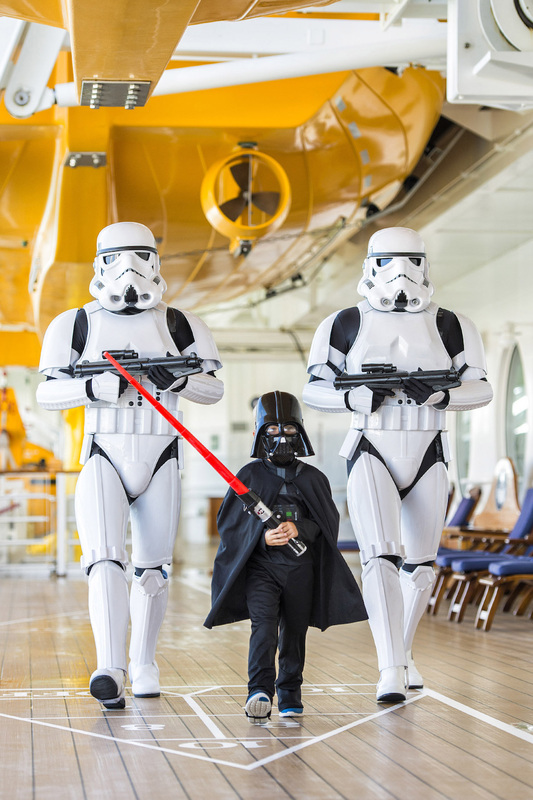 Furthermore, some cruise ships even boast specially curated programmes and facilities just for the young ones. 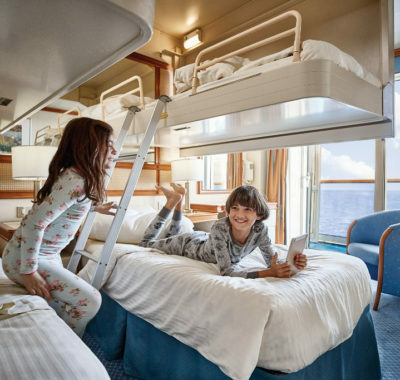 We’ve searched far and wide to find the ones that have the best activities for kids so check out our top picks for sailing the high seas below, and add them to your family travel plans for the rest of the year. Bon Voyage! Genting Dream has no character parades or breakfasts. 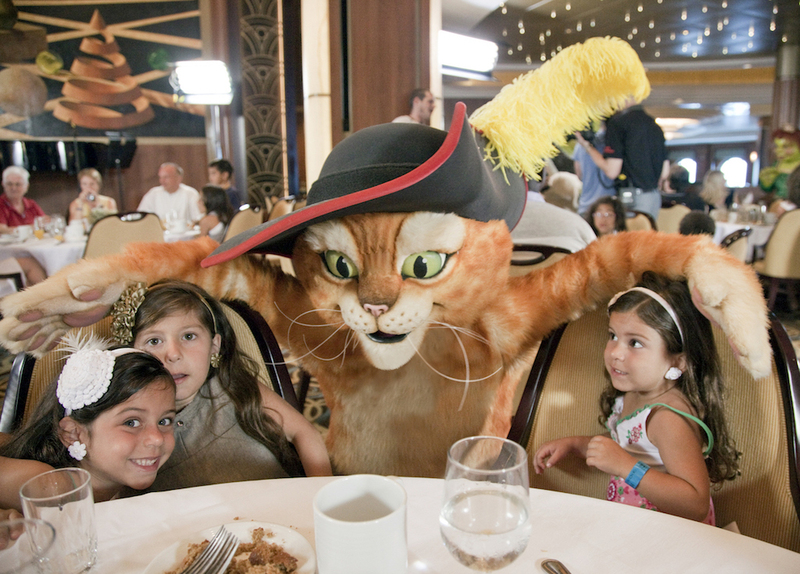 But the ship, the first in Dream Cruises’ line-up of luxury liners, doesn’t need those to appeal to kids. 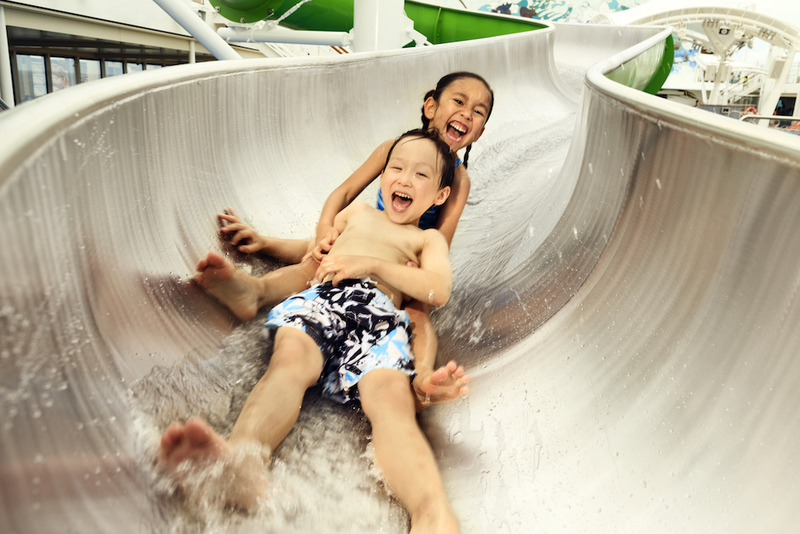 With activities like rock climbing, water slides, an elevated rope course, a dedicated Sportsplex with basketball, volleyball, and five-a-side football facilities, a glow-in-the-dark four-lane bowling alley, and an 18-storey high zip-line, you could call it an adventure theme park at sea! 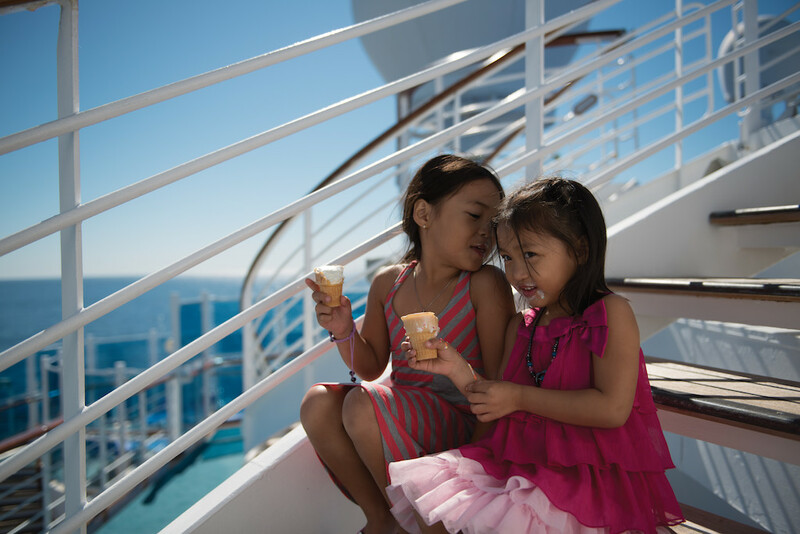 Family bonding activities on board include art jamming, etiquette events, open mic sessions, and even family makeovers! 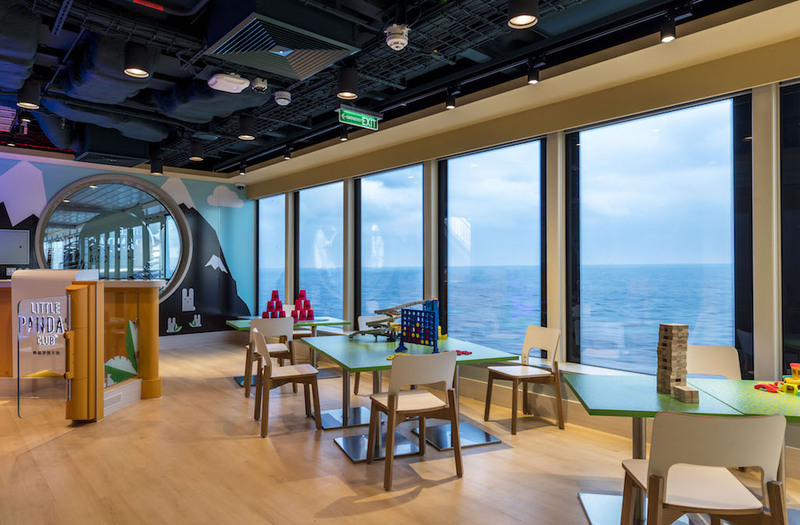 Parents and kids can also channel their inner Cousteau and take a journey into the deep with one of Genting Dream’s two submersibles. If your children are still too little for this, they can get creative and make their own fun at the Little Pandas Club with dress up, movies, and toys. Currently, Genting Dream cruises from Guangzhou and Hong Kong. The good news is that from 3 December 2017, you’ll be able to board Genting Dream in Singapore. 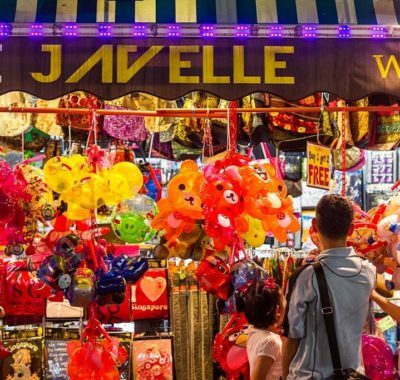 Apart from two-night weekend cruises, there’ll also be five-night cruises, one of which will cross the Java Sea to Surabaya and North Bali (possible only because of the high speed design of the Genting Dream, which can sail at over 23 knots). 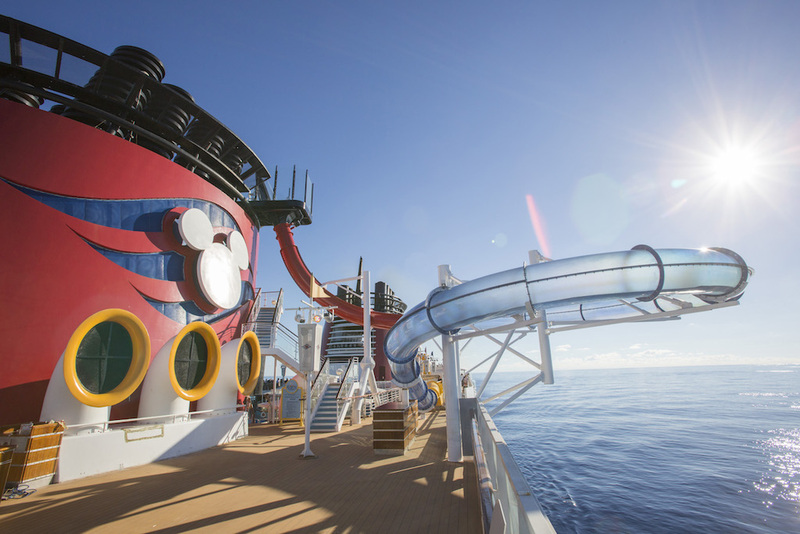 If Disneyland’s the happiest place on land, a Disney Cruise must be the happiest place on water. 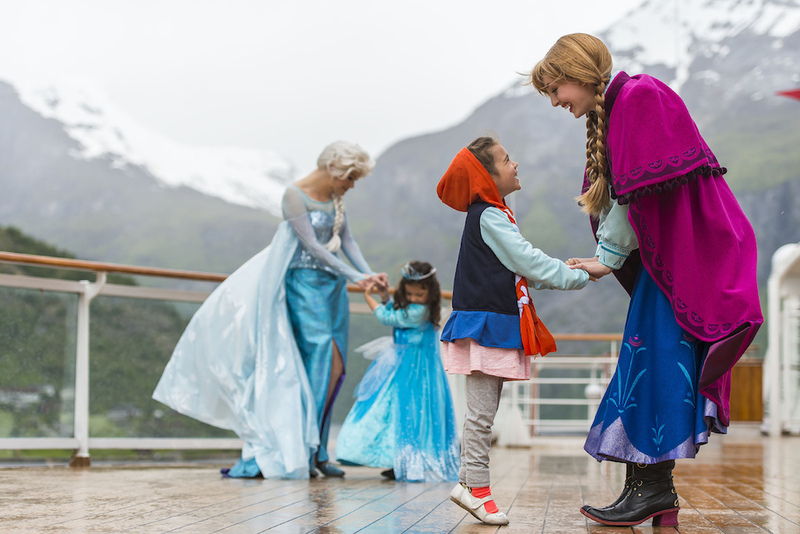 Warm up with Elsa and Anna at a Frozen deck party, celebrate with the Force during Star Wars day at sea, have a princess tea party with Cinderella or Snow White, and meet your favourite Marvel heroes (from Fall 2017)! You’ll even get to visit Castaway Cay, Disney’s private island in the Bahamas that only Disney ships go to! At “it’s a small world” nursery! hosted by Huggies®, little ones from six months to three years are entertained and cared for while parents get some time out. Older ones from three to 12 years can enrol in Disney’s Oceaneer Club to visit fabulous themed lands, join character-led activities, and make lots of new friends. Do note that Disney Cruises begin from the US, not Singapore. 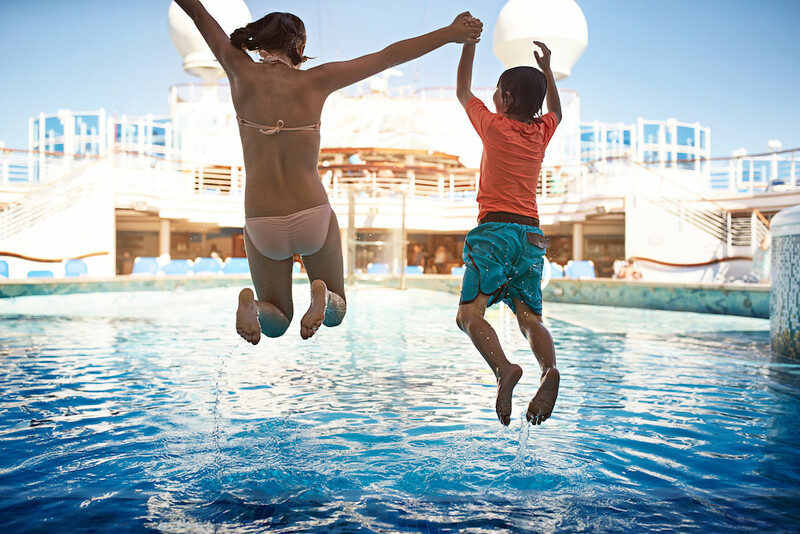 Make it a fly-cruise adventure that the kids will never forget! 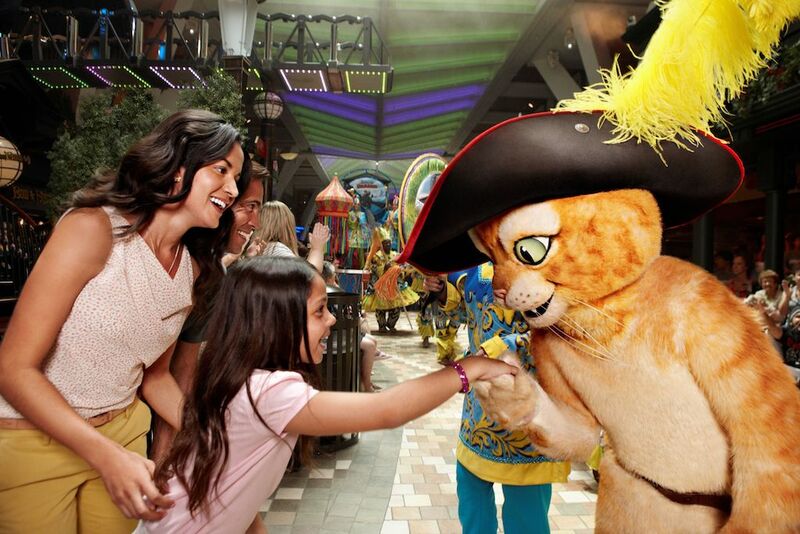 Royal Caribbean’s Mariner of the Seas is a family-friendly wonder at sea, with 22,000 square feet of kids’ areas and an ice-skating rink! What has everyone all excited, however, is the DreamWorks Experience. 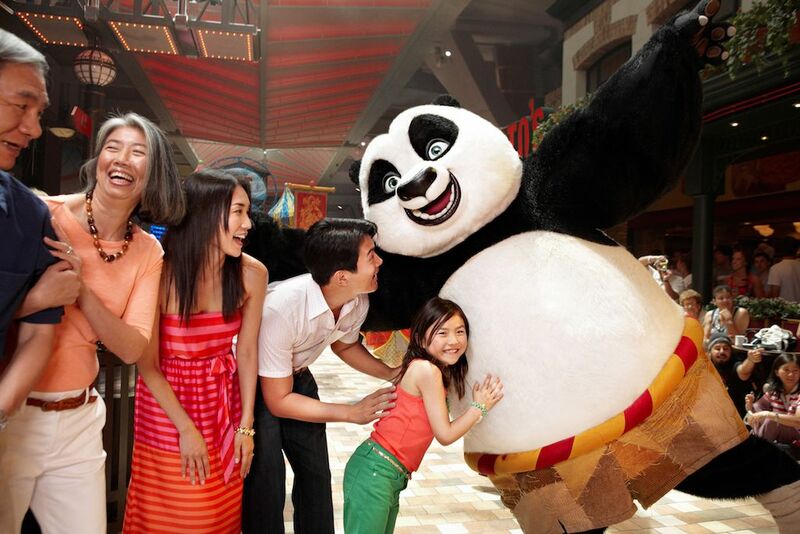 On ships that offer this programme, kids can meet their favourite characters from DreamWorks shows such as Madagascar, Shrek, Kung Fu Panda, and How To Train Your Dragon up close. 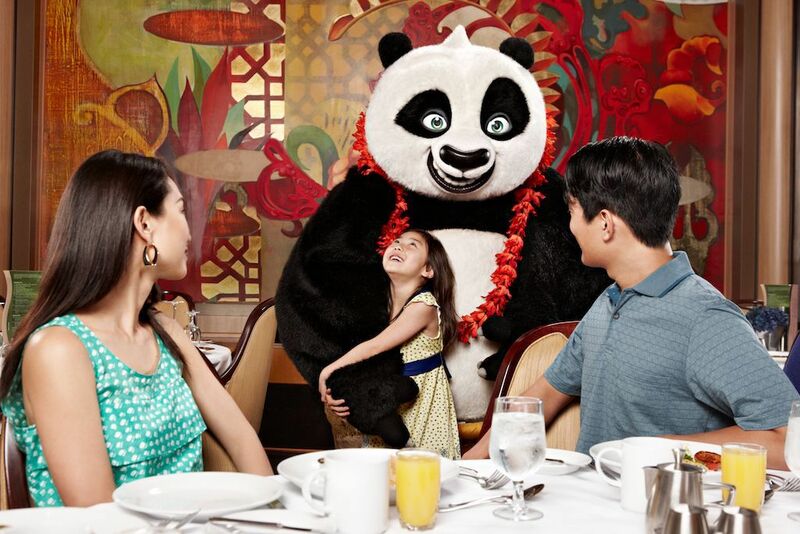 Just grab a front row seat at the character parade and soak in the celebration, have breakfast with your favourite character, or get some popcorn to settle down and watch exclusive shows starring the characters. Royal Caribbean ships also run the Adventure Ocean programme. This is open to children from three to 11 years, and teens from 12 to 17 years. 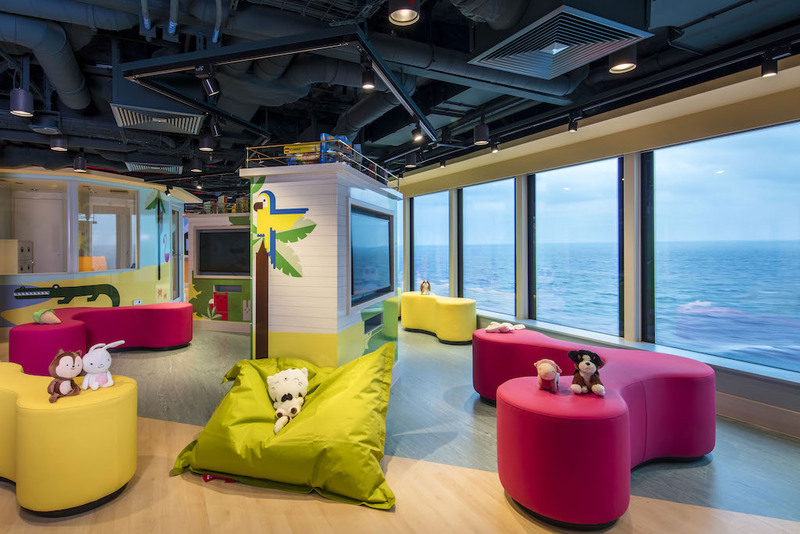 The littliest ones from six months to three years of age can participate in activities like Adventure Art for Tots, Maritime Music (selected ships) and Royal Bedtime Stories, hosted by Royal Caribbean’s specially trained youth staff. Tempted? There’s no need to book a plane ticket; Royal Caribbean cruises start from Singapore! 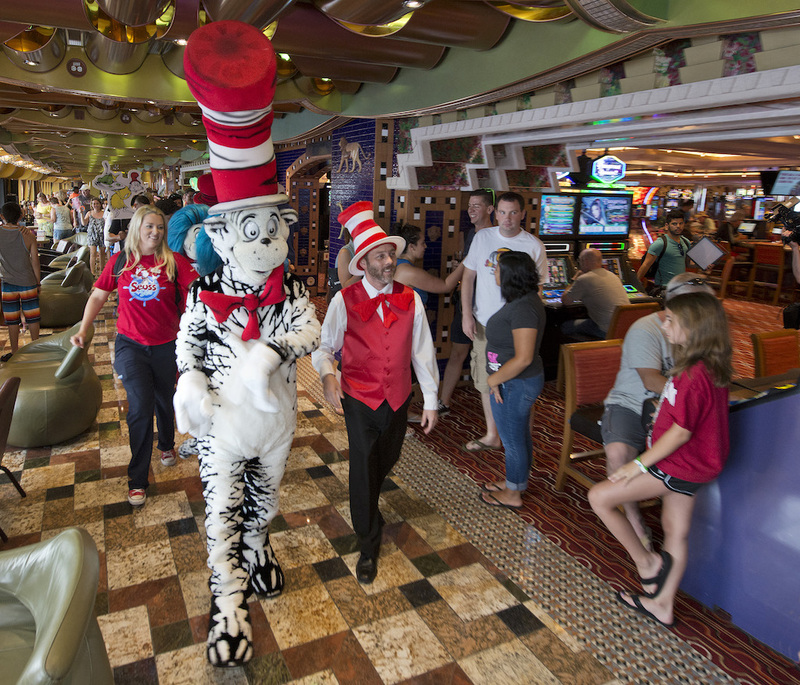 How about sitting down to a breakfast of green eggs and ham with Dr Seuss characters? Or taking part in a Hasbro game show, or building a bear, or getting wet at the onboard waterpark? 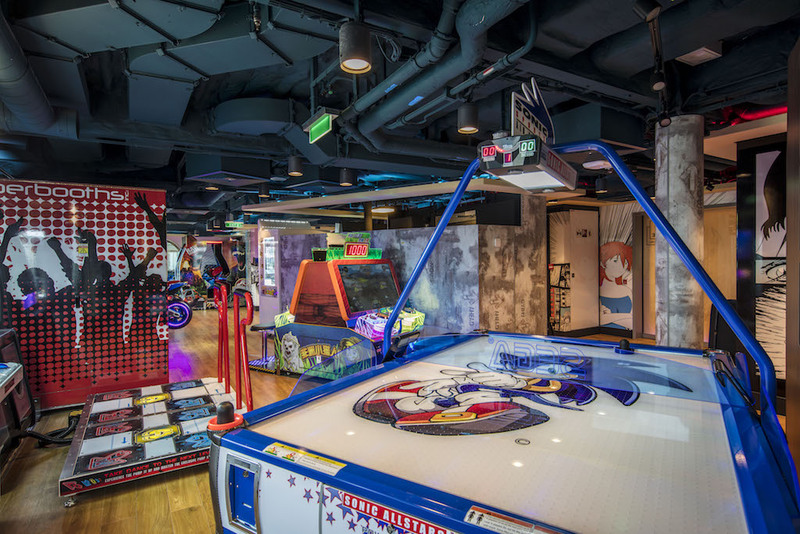 Onboard Carnival Cruises, kids from two to 11 years can also take part in Camp Ocean to enjoy age-appropriate activities such as arts and crafts, movies, dancing, toy-time, and even gaming. And hey, let the little ones stay up late; they’re on holiday! With “Night Owls”, they can keep the fun going with their friends at supervised parties – till 1 am! Carnival Cruises sail from the US. Premium cruise line Princess Cruises entered the Singapore market in late 2014. Since then it has held its own among the more well-known cruise lines. We like its Youth Centres where trained counsellors organise activities for children aged 3 to 12 years. 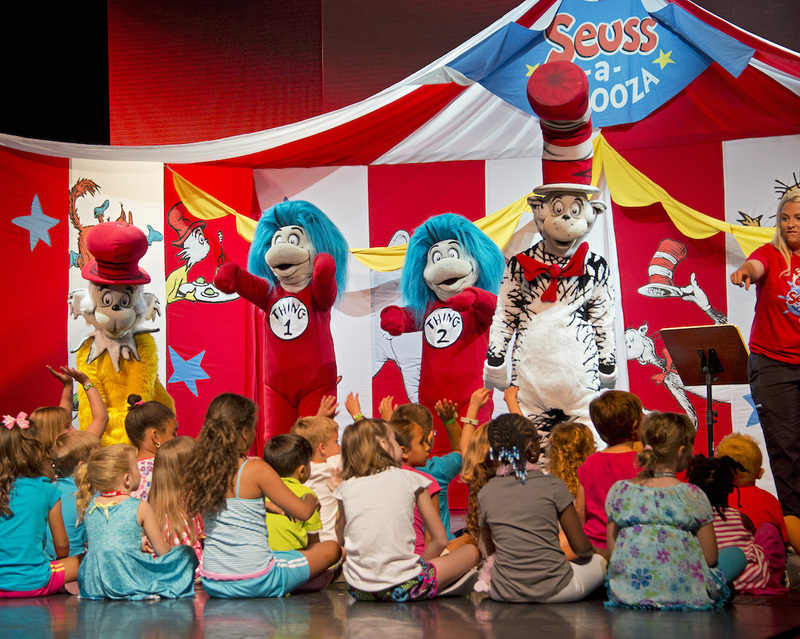 Think kids-only dance parties, movies, cartoons, ice cream and pizza parties, pajama parties, theme nights, art projects, fun fairs, and more. We’re definitely impressed by the Discovery at SeaTM programme. 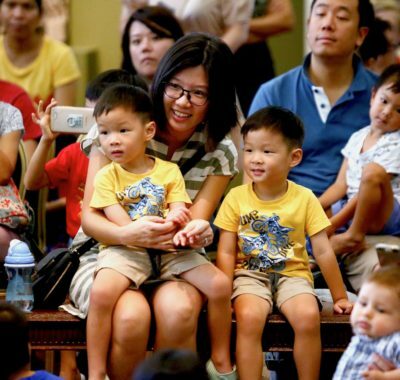 Conducted in partnership with Discovery Communications and the California Science Center, this lets kids learn through play with activities such as roller coaster building, chemistry experiments, and even squid dissection!